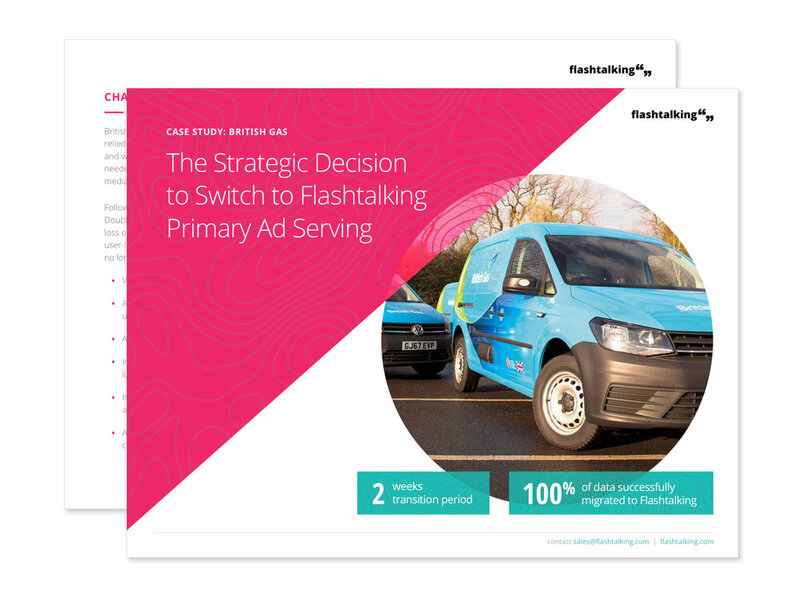 British Gas, the United Kingdom’s largest energy supplier, relied on DoubleClick for ad serving, auditing and analytics and was seeking a solution to mitigate the loss of data needed for independent auditing and analysis of digital media campaigns. Following Google’s decision to remove User IDs from the DoubleClick Data Transfer files, British Gas was facing the loss of independent auditing and analytics that relied on user-level data. Thank you! If the case study doesn’t download automatically, click to view in your browser.